What is the Pear Deck Power-up? The Pear Deck Power-up can be installed from the Google Chrome Web Store. 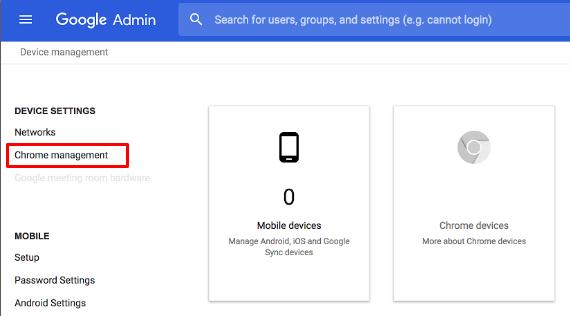 Learn more about how individual teachers can download the extension here. Want to give all of your teachers access to the Pear Deck Power-up at once?We’ve got you covered! 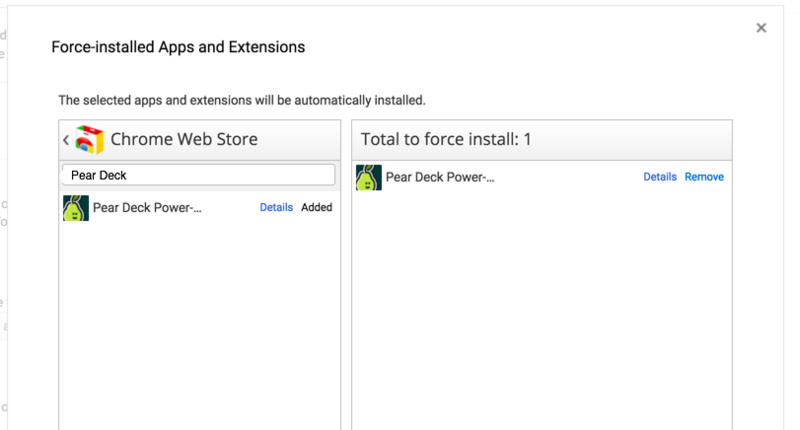 In the pop-up, choose Chrome Web Store, search for Pear Deck Power-up and click on it to add it to the force-install list. Click Save. 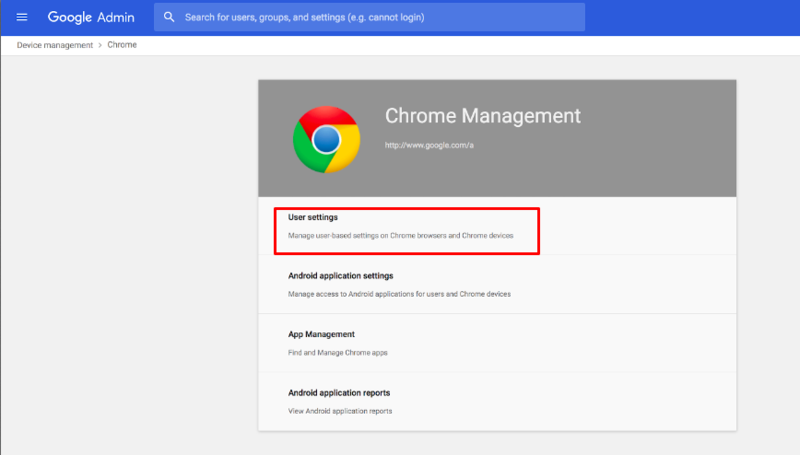 Lastly, click Save again on the footer of the Google Admin page to confirm your changes. 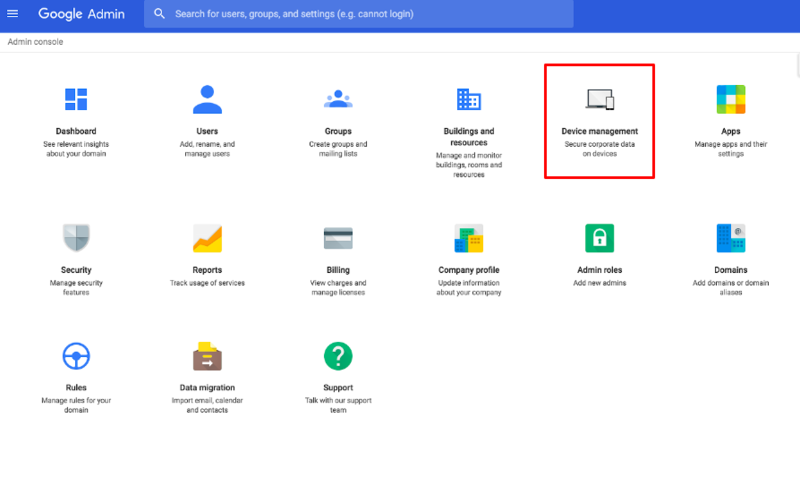 For additional help with this, take a look at Google’s help center.This process will ensure that the Pear Deck Power-up is installed on every device without teachers needing to make any updates.